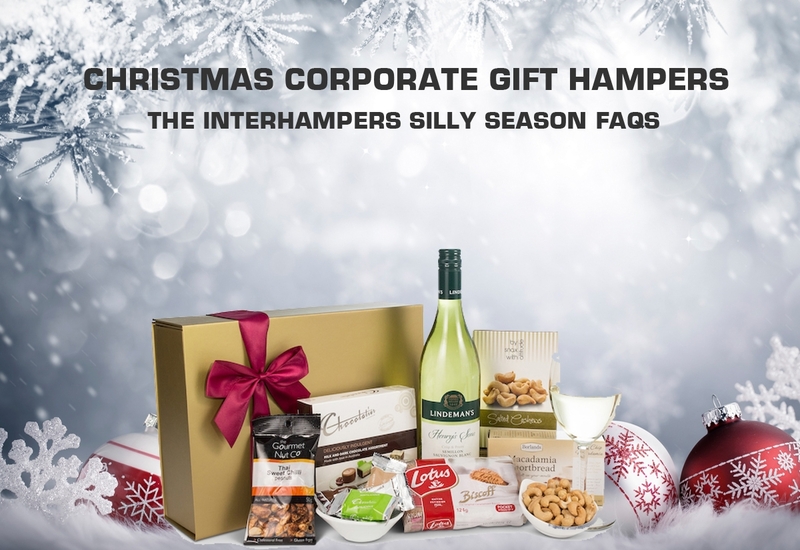 Corporate gift giving can be hard to manage, but with thought, variety and bulk discounts, you'll be sure to find something to suit any clients, managers, and staff! Father’s Day is on this coming Sunday - 3 September, but don’t panic we’re here to help you find a quick Father’s Day gift no matter where you are in Australia. You have to act quick!